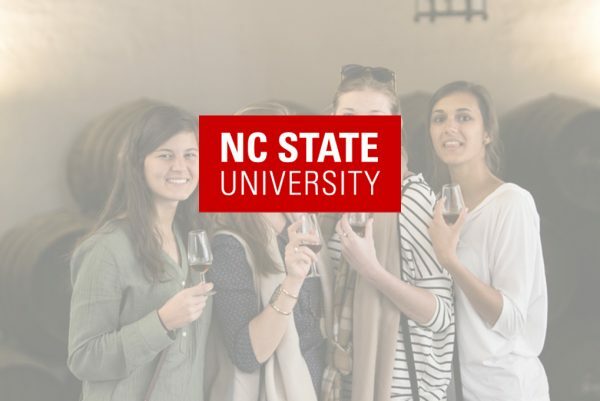 CINECU (Centro Internacional de Estudios Culturales) began in 1996 with the goal of providing a semester study abroad option for intermediate level students from the University of North Carolina at Chapel Hill. 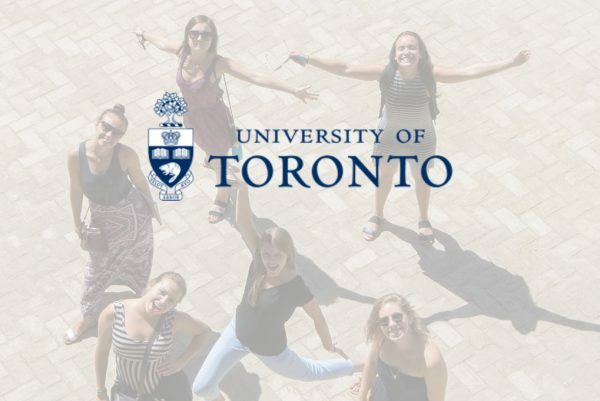 That strong relationship continues and the program has expanded to include semester and summer offerings for intermediate and advanced level students from a number of different universities. 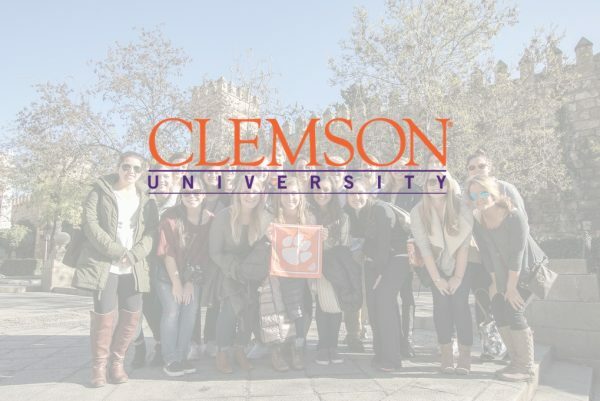 In collaboration with our partner universities, we also offer unique summer program options for student athletes and science students, two student populations that find it difficult to study abroad due to campus commitments. CINECU is housed on the Campus Universitario EUSA, which offers degrees in journalism, audiovisual communication, publicity and public relations, and tourism through the University of Sevilla, as well as professional development courses and other certificate programs. 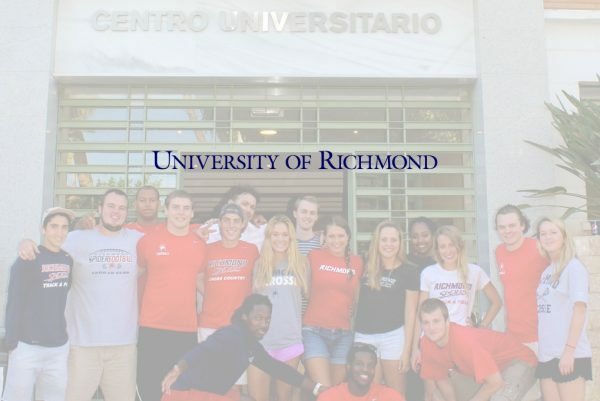 This location provides an active university campus with the accommodations essential to a successful academic program, while permitting interaction with Spanish students. Our mission is to provide our students with a Spanish immersion environment. Through our program’s location, coursework, housing, and activities, we aim to help students improve their spoken, written, and oral comprehension skills in Spanish. These different parts of our program also help immerse students in Spanish culture while still allowing room for students to pursue these goals in their own particular way. We want our students to speak the language, eat the food, and love the life of southern Spain! We believe that students can best learn a foreign language in an environment that immerses them in the language. In order to learn a new language, we must incorporate it into every part of our lives because language touches all facets of our lives. So, at CINECU we strive to help students learn Spanish by using it both when it is easy and when it is difficult, in both familiar and unfamiliar settings. We want each of our students to finish this program confident in their abilities to use Spanish in all sorts of situations and having learned more about Spanish culture than they ever thought possible. Carlos Valencia is a native of Oviedo but, prior to becoming the director of CINECU, he had spent the last 20 years of his professional life in the United States. There, he received his doctorate in 19th-century Spanish literature from the University of North Carolina at Chapel Hill before teaching at Wake Forest University and the University of Richmond. Among Carlos’s professional interests are the application of new technology to Spanish language instruction and the incorporation of volunteer work into curriculums as a sociolinguistic and cultural learning tool. Ángeles Lamprea was born in Seville, and she’s been both professor and housing director for all CINECU programs since 1993, although she began her professional career in Montpellier, France. Curious and enthusiastic by nature, Ángeles has expanded her professional interest to the world of film studies and advertisement, although her latest drive has been creating and developing Community Based Learning programs that allow her students to fully immerse themselves into the life and culture of Seville. Cheryl Walker immigrated to Fort Lauderdale, Florida from Jamaica at the age of 5. She credits growing up in multicultural and multilingual South Florida with fostering her interest in other languages and cultures. Cheryl received her bachelor’s degree in Spanish from Wake Forest University (NC) and her master’s degree in Romance Languages-Spanish from the University of North Carolina at Chapel Hill. 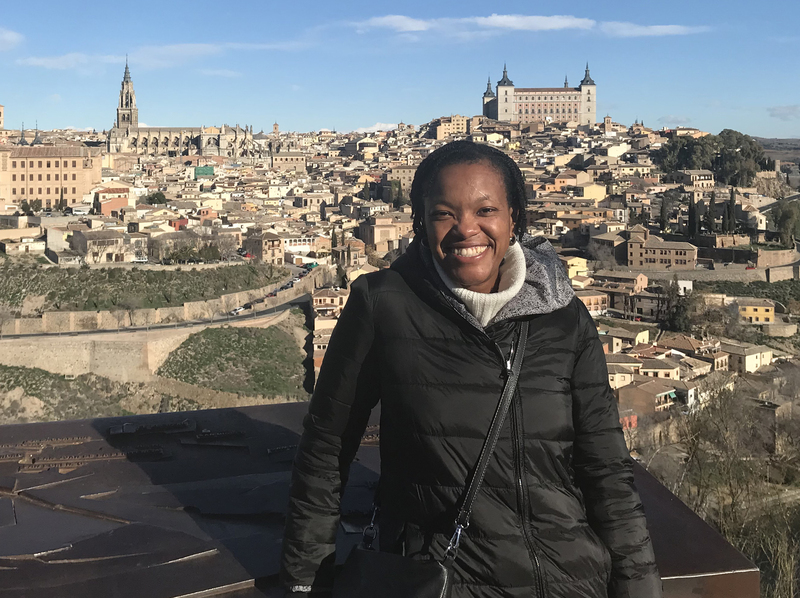 While at Wake Forest, Cheryl studied abroad in Salamanca, and as a graduate student at UNC-Chapel Hill, she served as graduate assistant for the UNC in Sevilla program. Cheryl is dedicated to helping students enjoy an enriching and fulfilling study abroad experience. 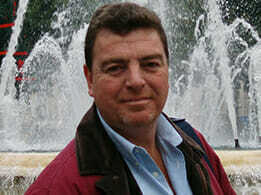 Fernando Díaz Buiza is a native of Seville and a graduate of the Department of Geography and History at the University of Seville. His doctoral studies in art history have focused on artistic iconography. Fernando has done both archaeological and museum work. In collaboration with both the University of Seville and Andalusian public institutions, he has worked on the cataloguing and restoration of architectural monuments in the province of Seville. His teaching experience, in addition to working with Spanish institutes, includes professorial work at Sweet Briar College, Duke University, Meredith College, George Mason University, and others. 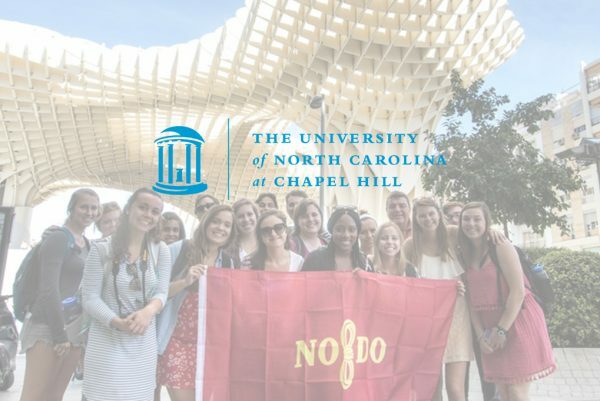 Since 1992, he has worked with the UNC in Sevilla program, where he teaches courses on the history, art, and culture of Spain. Coro Malaxecheverría was born in San Sebastian, Spain. She studied at the University of Barcelona.While in the United States, she studied, taught and and earned a PhD. in Comparative Literature at UNC – Chapel Hill. She also taught at North Carolina State University. Then she moved to Seville, where she directed and taught at different foreign studies institutions. She has been working with CINECU for the last five years. Her interests include literature, theater and women studies. Jorge’s doctoral and professional work has focused on the second-language acquisition of both English and Spanish, although using technology in the language-learning classroom is another area of interest. He has taught Spanish and English language classes at the elementary and university levels, as well as English-to-Spanish translation. 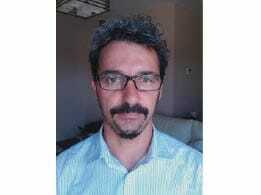 A member of the Andalusian Ministry of Education and Science’s working group “The English Language in the University Environment,” he has taught at numerous educational institutions in Sevilla, as well at the University of North Carolina in Chapel Hill. 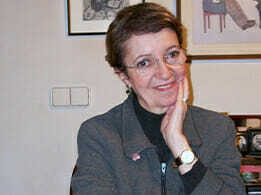 Carmen Castilla was born in Seville. She received her PhD. in Social Anthropology from the University of Seville and is a professor of social anthropology at the University of Granada. Her research focuses on popular religiosity, new religious movements, and immigration. She is part of the University of Granada working group “Antropología y Filosofía” (Anthropology and Philosophy) and has spent time researching and teaching at the University of Florence and at the University of North Carolina at Chapel Hill. 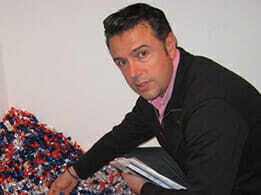 Rafael Cid was born in Madrid, but his family soon moved to Seville, where he continues to live. He received his doctorate in History from the University of Seville. 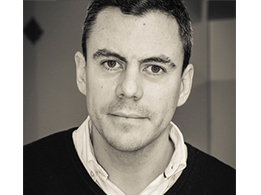 Since 1991 he has been a professor at the Universidad Nacional de Educación a Distancia (National University of Distance Education) and his academic interests are focused on the study of mentalities, the history of Spain, and written culture. He is also a member of a working group in the Department of Medieval Science, History, and Historiography, at the University of Seville, called “La Cultura Escrita y Escritos Conservados en Andalucía: Archivos y Bibliotecas” (Writings and Written Culture Conserved in Andalusia: Archives and Libraries). 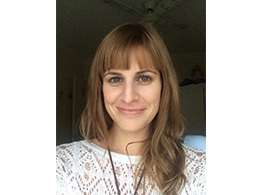 Irene Ramos Arbolí was born in Seville and prior to joining CINECU in 2017, she had spent seven years teaching Spanish at the college level in the United States. She earned two master’s degrees, from Ohio University in Spanish language and literature and from North Carolina State University in Hispanic linguistics. Her last two years in the US were spent at Ohio State University, where she balanced her work as a Spanish lecturer with her graduate classes. Starting in 2019 as Student Life Coordinator, her primary duties will include assisting students as they adapt to their new life in Seville, in and outside the classroom. Antonio Barneto, a native Sevillian, earned his bachelor’s degree from the University of Seville in Business Administration and holds a M.A. in International Relations from Pablo de Olavide University and the International University of Andalusia, as well as a M.A. in Marketing and International Relations from the Confederation of Entrepreneurs in Andalusia. 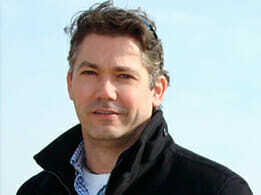 He completed his studies in business at both Hanze University, Groningen, Holland and in Mercer University, Georgia, United States.